RAMSEY, NJ --(Marketwired - November 12, 2013) - Konica Minolta Business Solutions U.S.A., Inc. (Konica Minolta) today announces the launch of the bizhub® 454e/364e/284e/224e series of monochrome MFPs. Incorporating the award-winning INFO-Palette design, these new bizhub models offer integrated hardware and software control from the touchscreen control panel for enhanced workflow management and productivity. Complementing the recently launched bizhub 554e, the bizhub 454e/364e/284e/224e series is ideal for a wide range of office environments looking for fast output and reliable performance. Via Konica Minolta's exclusive OP (Open Platform) technology, these models integrate seamlessly with Enterprise Content Management (ECM) systems and line-of-business solutions. Featuring connectivity to Konica Minolta's bizhub MarketPlace directly from the control panel, users can choose from a growing library of downloadable apps to further customize functionality. In addition, the newest bizhub models feature fast first-copy, warm-up, scanning, and overall print/copy speeds to boost overall productivity. 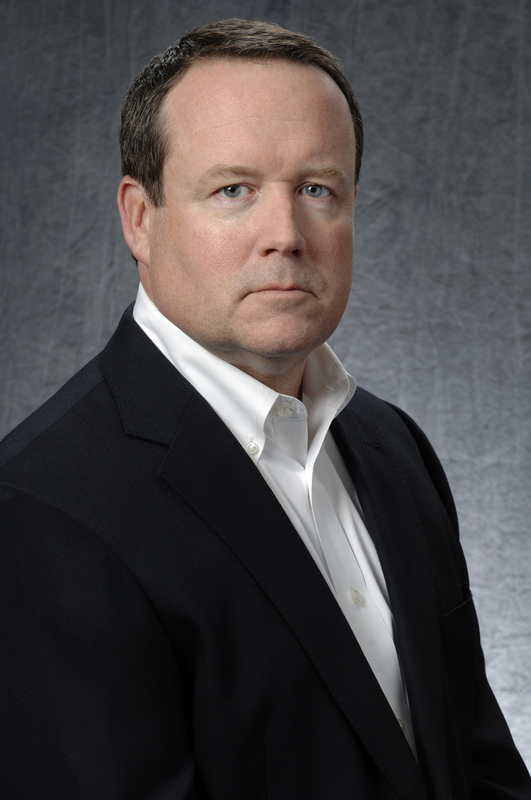 "Customers continue to seek solutions that power their workflow and serve as a central document resource for the entire business," says Kevin Kern, senior vice president, Marketing, Konica Minolta Business Solutions U.S.A., Inc. "By delivering fast speeds and enhanced connectivity, the bizhub 454e/364e/284e/224e series is another reason customers can count on Konica Minolta for true multifunction solutions." The bizhub 454e/364e/284e/224e series employ System on Chip (SoC) architecture, which helps them achieve power consumption rates among the lowest in their class. 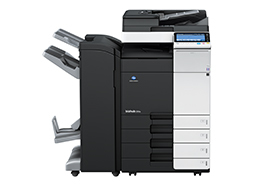 Konica Minolta's unique Eco-indicator enables users to monitor paper, toner and energy usage by device, account or user to promote greater environmental- and cost-consciousness. Konica Minolta's exclusive Simitri® HD toner formulation uses biomass plant-based materials to further reduce environmental impact.